If you haven't heard already, Nordstrom is having their annual anniversary sale and it is THE SALE of the year. 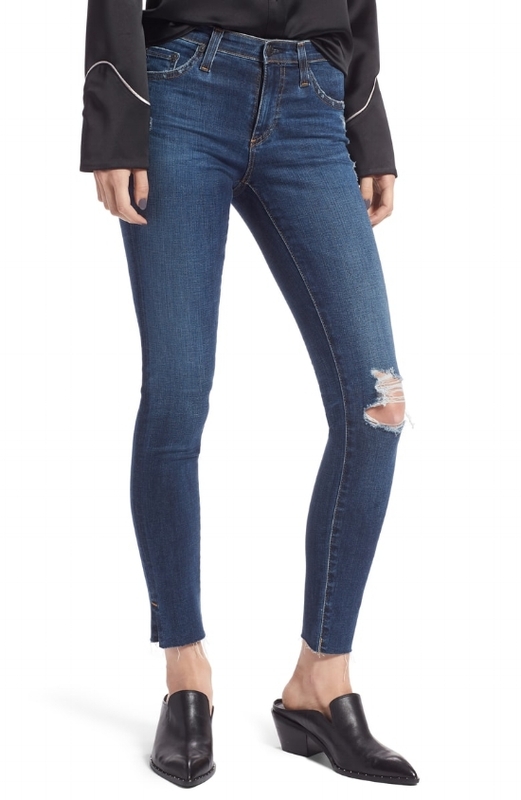 All the merchandise that is part of the sale is new (think fall: booties, denim, jackets, sweaters) and it is heavily discounted for a limited time. If you are a Nordstrom cardholder, you can shop ahead of everyone else. Totally worth getting a card just for this sale because inventory goes quick! Apply here for a card. I know it's hard to shop for fall in mid-July but this sale is totally worth it because you can really score some major deals. It is a great time to stock up on staples for your wardrobe. So you know I've rounded up my favorites just for you! *Affiliate links are included in this post. All opinions are my own. First thing I always look for is boots, particulary booties. They are my go-to shoe for fall. Here are a few of my favorites! 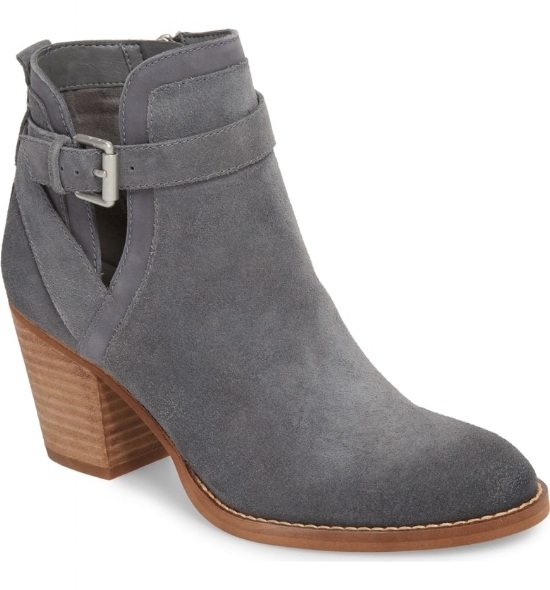 Sam Edelman Booties, love the blue color! Love this wedge bootie style! Next staple I like to shop for is denim. I love this high waisted pair. Perfect color for fall. Frame also makes great denim. Love these with the slit in the hem. Love me some distressed denim too! 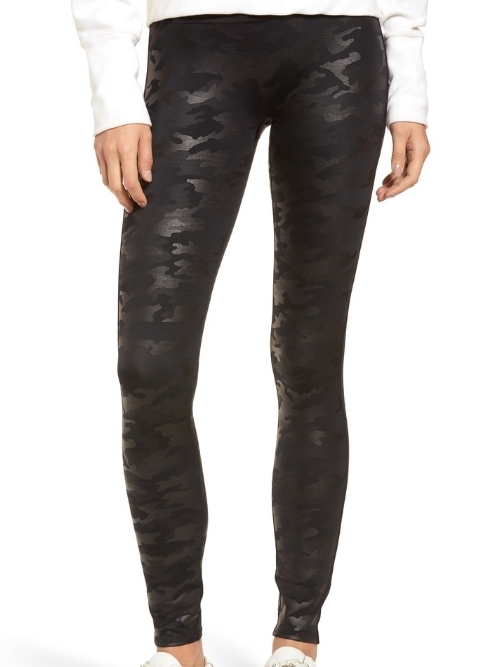 You know how much I love Spanx so I had to scoop up this pair of camo leggings. They are so comfortable and will be perfect with long cardigans this fall. Cardigans are a fall staple in New England. There are so many great ones to choose from but here are my favorites. Ribbed detail and long, great with denim or leggings. Available in several colors. Loving this chunky knit style. This color goes great with anything. I am obsessed with this long style. Unfortunately most sizes are sold out but if you love it as much as I do, be sure to check for it to be restocked. These cardigans are the best, they are so soft (but hardly ever go on sale!). I have this one that my Mom bought me for Christmas. This one is currently sitting in my cart. The same brand also makes blankets and pillows. Um, yes please. Love the striped detail on this one. Now is the time to pick up my favorite high waist leggings. They are so comfortable. I wear them all fall/winter. Not just for working out, I wear them with long tunics and sweaters with boots. You will not be disappointed in them! 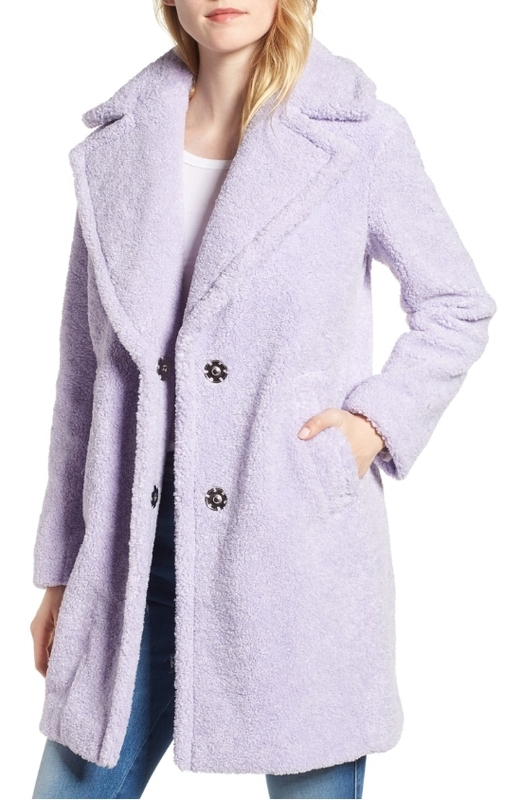 This cozy lavender coat is on my wish list. I'm loving the color and such a sucker for faux fur. 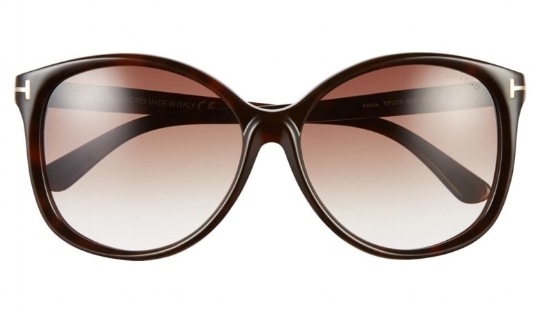 These sunglasses never go on sale. This is the perfect oversized style. Look no further if you want a polarized pair. I found the perfect style. I recently got this Luna facial cleansing brush and I love how clean my face feels after using it. This combo set comes with a smaller size for travel, genius! This set would make a great gift. It has all the essentials for getting the perfect waves. This candle set would also make a great gift. I will be sharing more of my favorites throughout the sale. Leave me a comment below and let me know what you are shopping for and I'll do my best to cover it for you. Monday I will be sharing my Amazon Prime Day pics. You don't want to miss that!